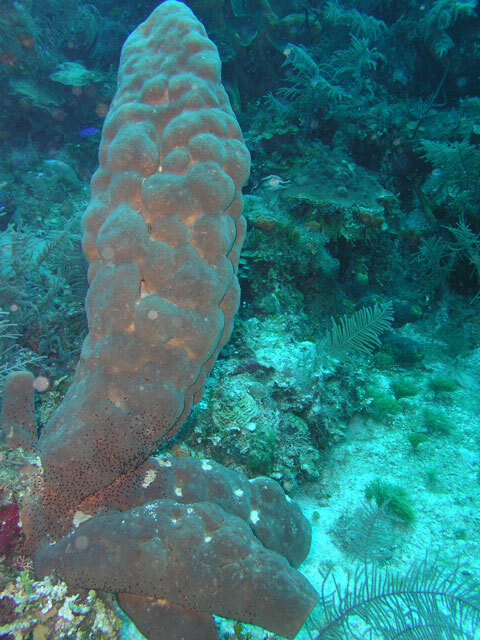 Yes, this really was taken at a dive site called Virgin Reef! Not a great quality picture but can't help laughing at the 'irony' in shape versus location! Needless to say, my girlfriend spotted it first! I guess I'm missing it... Could you explain please? The top is cropped a little too tightly, I would have left a little more breathing space there. LOL this shot is hilarious, It took me a second to realize what was Ironic about this shot but now that I have I can't stop lauphing. Coral in a reef? Not too ironic. Oh, you're refering to the phalic qualities of the coral. And in a virgin reef. OK. Virgin males don't have penises? A bit of a stretch. An OK shot of the coral, but a little tight cropping on the coral. This one really cracked me up. When I saw the title I thought "what kind of picture is this one gonna be?" Great work, definately ironic. Great colors, excellent underwater shot. Which underwater housing did you use? HAHA very phallic indeed. I think "VIRGIN reef?" would've sufficed for the title. Sure it is, LOL! Good Capture of the challenge. Proudly hosted by Sargasso Networks. Current Server Time: 04/24/2019 12:37:31 PM EDT.